Pass the dooverlackie would you love? We have all had a parent refer to a doodad, thingummyjig, do-hickey or dooverlackie. 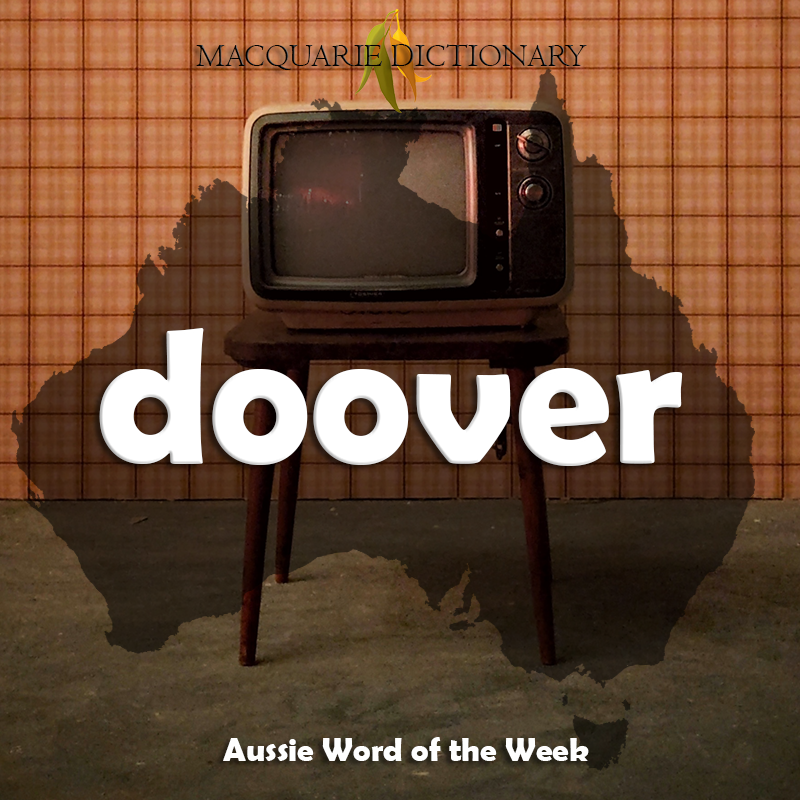 But the most common replacement word for thing in the Australian vernacular, is doover. We have spoken about these types of words before in our blog on thingummyjig. The word is thought to have its origins in British English of the 1930s, in which it referred to a half-smoked cigarette that had been stubbed out to 'do for' later.. It is considered to be an alteration of do for in the phrase that will do for now, referring to this specific situation and action. This meaning pertaining to a cigarette evolved during World War II in Australian military slang to extend to any object at all. Now of course, the usage is dropping off, however it can still be found in many Australian households when referring to that thingummyjig you just can't quite recall the name off in the moment. Is this a word you or your family use? We would love to know in the comments below. Peter - April 5, 2019, 4:46 p.m. Absolutely these were used in my family! All variants and another one, thingummybob. In the Aussie tradition of shortening everything, one uncle used just thingabob. Macquarie Dictionary Admin - April 8, 2019, 4:25 p.m.
Hi Peter, how great! We love 'thingummybob'!